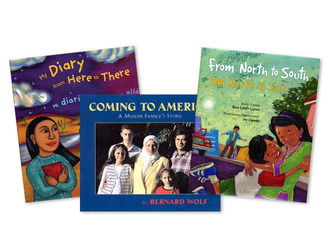 Lee & Low Books is the largest multicultural children's book publisher in the United States. We are your diversity source. 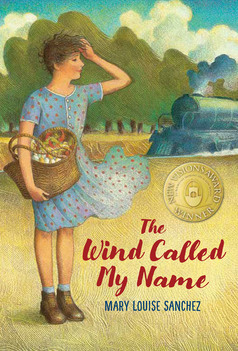 Check out our new Beginning Reader Conferencing Documents from Literacy Expert Jennifer Serravallo! 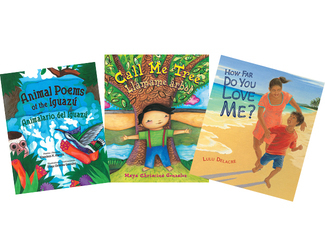 Discover our Social and Emotional Learning Diverse Reading List! 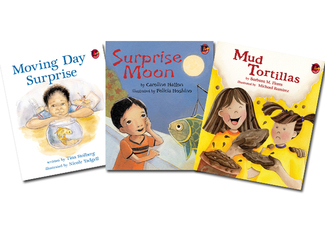 Email us to create a Customized Classroom Library Collection. How culturally responsive is your classroom library? Use our free Classroom Library Questionnaire to find out. Congratulations to our New Voices Award Winner and Honor! Benji, the Bad Day, and Me received a starred review from Shelf Awareness! 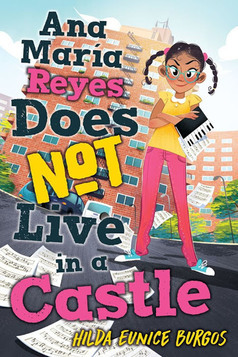 Ana Maria Reyes Does Not Live in a Castle received a two starred reviews from Kirkus Reviews and School Library Journal! Midnight Teacher received the Eureka! 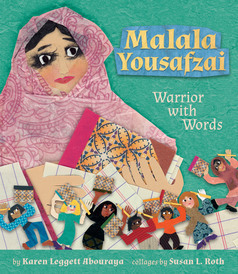 Nonfiction Honor Book Award from the California Reading Association! 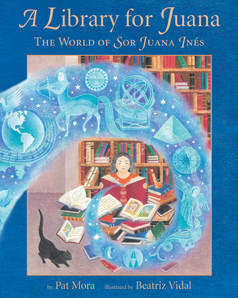 Our Celebración received a starred review from Kirkus Reviews! Grand Theft Horse received two starred reviews from School Library Journal and Booklist! Hammering for Freedom received three starred reviews from Kirkus Reviews, Booklist and School Library Journal! 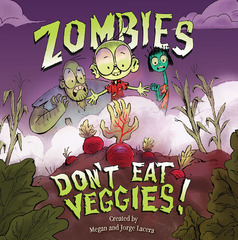 LEE & LOW BOOKS is the largest multicultural children's book publisher in the country. 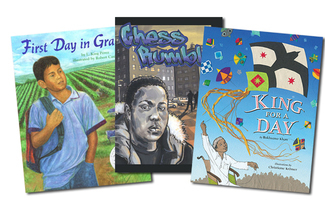 We are also one of the few minority-owned publishing companies in the United States. Founded in 1991, we have always been family-owned and independent, which means we publish what we want and aren't afraid to take risks. 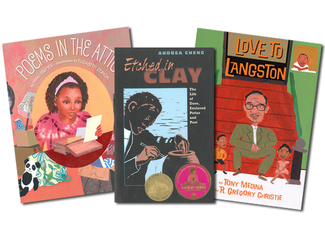 Our books have won major awards including the Coretta Scott King Award, the Pura Belpré Award, the NAACP Image Award, and many more. LEE & LOW BOOKS is committed to publishing diverse books that are about everyone, for everyone. We are dedicated to cultural authenticity, and we make a special effort to work with new authors and illustrators of color. 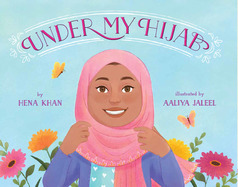 We publish multicultural children's books for every age, including leveled books for beginning readers, picture books, early chapter books, middle grade, and young adult books. 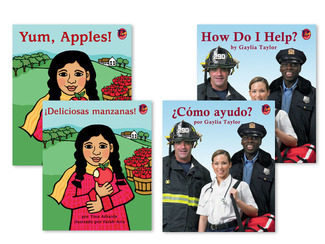 We also publish a wide selection of bilingual and Spanish language books. Visit our testimonials page to see some of the people and organizations who support our work!